Sheriff Douglas Gillespie of the Las Vegas Metropolitan Police Department sadly reports that Officer Alyn Beck was killed, ambush style Sunday morning. Officer Beck, 42, and his partner, Igor Soldo, 32, were eating lunch at CiCi’s Pizza on North Nellis Boulevard. An armed male and female stormed into the restaurant and shot and killed both officers. 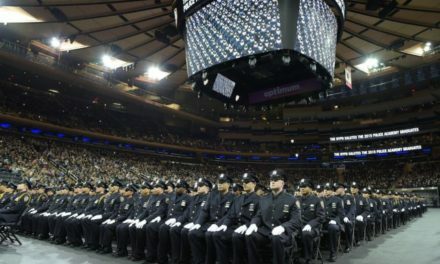 Witnesses stated that each suspect “targeted” an officer. One officer was shot in the back of the head. 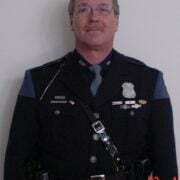 The other officer was able to return fire before he died. The subjects killed a female shopper at the front door of the store. 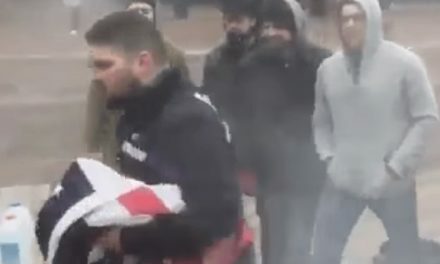 Witnesses report that the suspects continued running shouting, “A revolution is about to start…”. 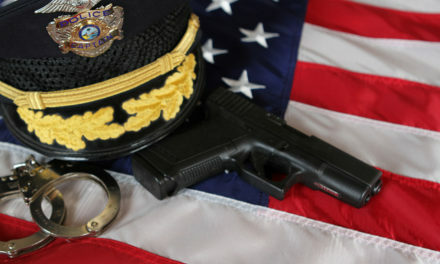 Officer Beck served the Las Vegas Metropolitan Police Department for 13 years. He is survived by his wife and three children. 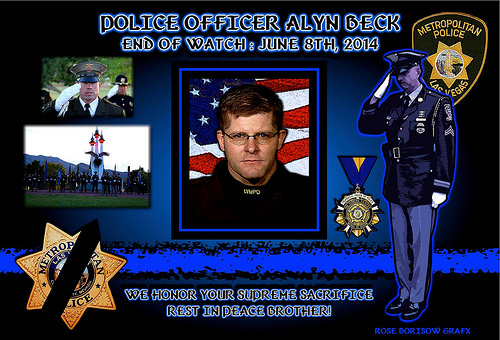 Officer Alyn Beck-gone, but never forgotten. EOW: Sunday, June 8, 2014.